Vibrant New Three Olives Vodka Campaign Sets Out to "Find Otherness"
Jersey City, NJ [April 10, 2017] – Three Olives®, the original premium flavored vodka brand made with vodka imported from England, introduces “Find Otherness,” a new campaign celebrating those who believe a playful spirit of eccentricity makes life more exciting. 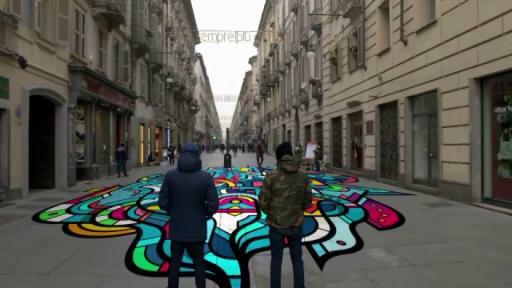 “Find Otherness” launches today across video, native and social platforms with a 30-second spot and five vignettes highlighting the stories of individuals who embrace new perspectives and cast boring to the wind. The campaign will continue throughout the year with new partnerships, events and product offerings. 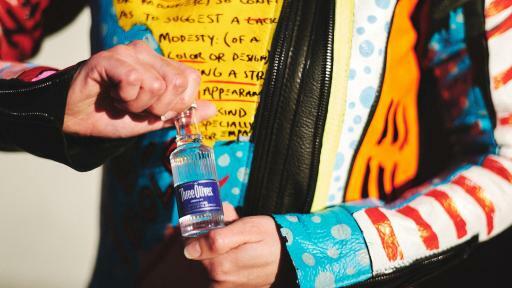 Three Olives collaborated with the duo behind Van Orton Design, whose signature kaleidoscopic, neon-colored aesthetic brings “Find Otherness” to life in the perspective-shifting new creative. The duo is featured in the first vignette, entitled “Find Inspiration,” and can be viewed at www.threeolives.com. The Van Orton brothers never reveal their faces in public, so the two-minute video is filmed from their perspective, singularly capturing what they see that brings inspiration to their art. 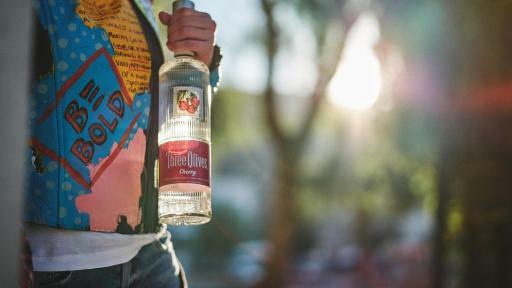 Three Olives will partner with GRAMMY nominated singer-songwriter, Halsey, to kick off ‘Find Otherness’ on the road to the most anticipated music festival of the year in Indio, California. Media and influencers will “Find Otherness” at a variety of desert hotspots, culminating at a first-of-its-kind “Three Olives Thrift Shop,” with special guest Halsey, who will be sharing her personal style tips, details about her upcoming album “hopeless fountain kingdom,” along with dressing guests for the weekend long festival of events. 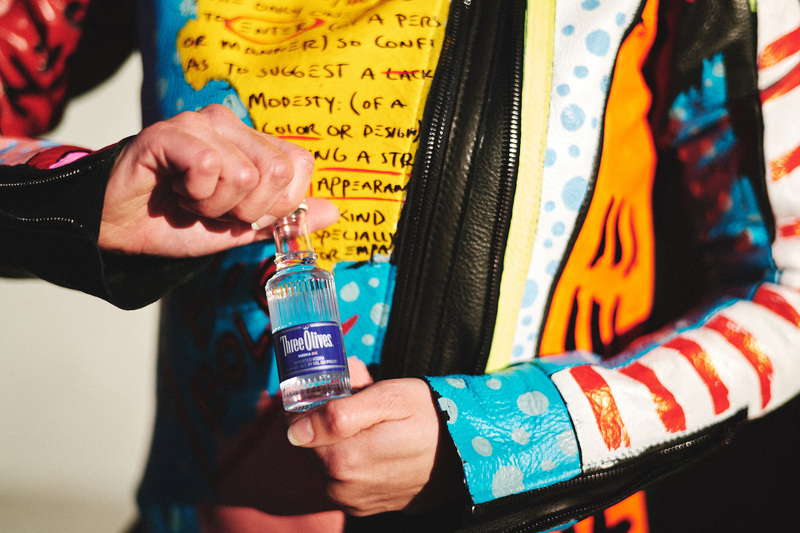 Later this summer, Three Olives will introduce two new flavors that will be accompanied by an additional online vignette profiling fine-art-bodypainter Johannes Stötter. For more information, visit www.threeolives.com for inspiration and to explore stories of otherness from bold individuals. 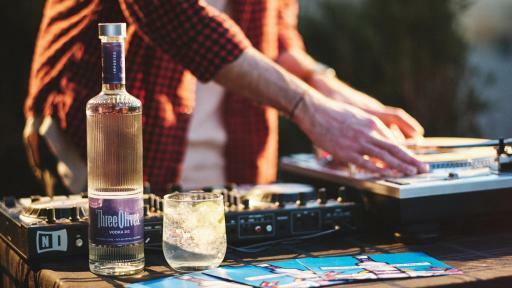 Fans can join the conversation on social media @ThreeOlives on Twitter and Instagram or the Three Olives Facebook page, and discover Halsey’s favorite cocktails and festival style tips. 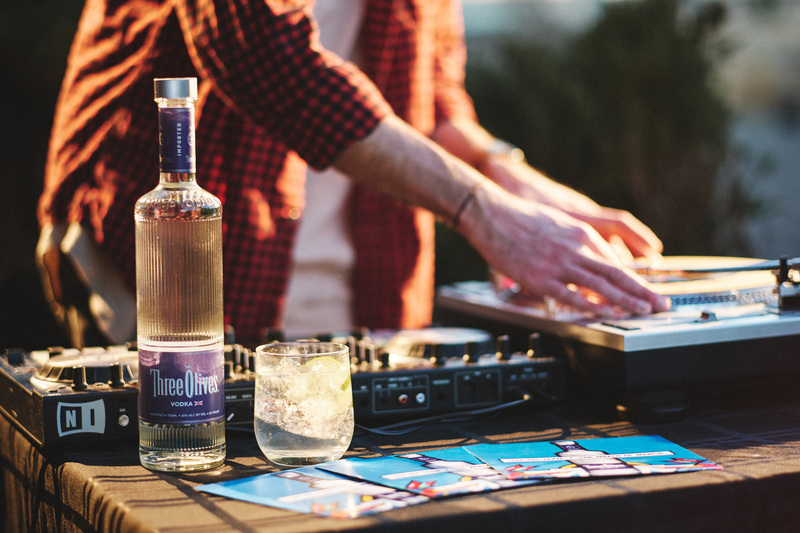 Launched in 1998, Three Olives Vodka is the ultimate expression of creativity in an imported premium vodka brand. Inspired by the classic vodka martini served garnished with olives, Three Olives is made from the finest wheat harvested in England and undergoes quadruple distillation and filtration to produce a smooth and elegant taste that serves as the base for our highly mixable flavored offerings. 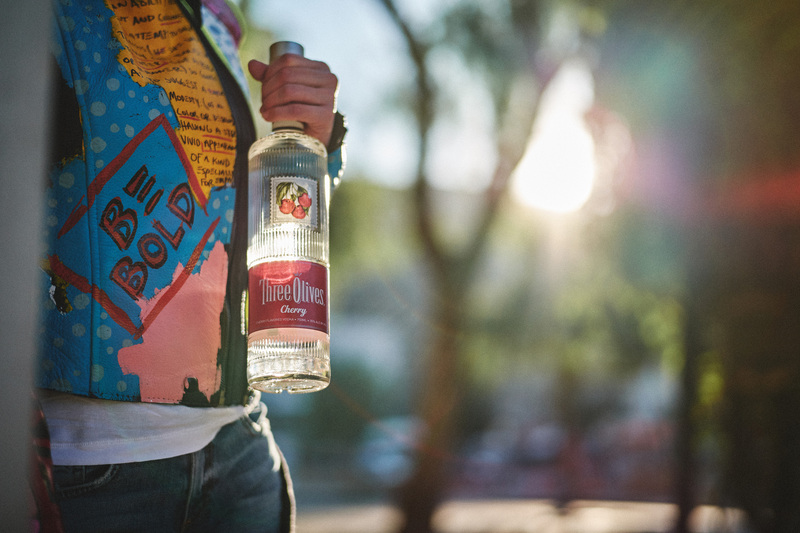 Acquired by New Jersey-based Proximo in 2007, Three Olives offers a classic, unflavored vodka as well as more than 20 distinct flavors. Visit threeolives.com for more information. Proximo, which translates as “next” in Spanish, is a leading producer, distributor, importer and marketer of prized spirits in the United States. Formed in 2007 and based in Jersey City, New Jersey, Proximo represents many premium brands including Jose Cuervo® Tequila, Three Olives® Vodka, 1800® Tequila, The Kraken® Black Spiced Rum, Maestro Dobel® Tequila, Gran Centenario® Tequila, Ron Matusalem® Rum, Boodles® British Gin, El Zarco® Tequila, Hangar One® Vodka, Creyente® Mezcal, Old Camp® Whiskey, Virginia Black® Whiskey, Stranahan’s® Colorado Whiskey, TINCUP® American Whiskey and Bushmills® Irish Whiskey. Visit www.ProximoSpirits.com for more information. The VIA Agency is an employee-owned, full-service creative agency that’s dedicated to helping its clients grow their businesses through creativity. Located in Portland, Maine, VIA has helped some of the world’s most recognizable brands and innovative enterprises — such as Unilever, L.L.Bean, Perdue Farms and Facebook — create groundbreaking campaigns that reflect their own unique corporate styles. VIA also fundamentally believes in using creativity to drive cultural change and has dedicated its services to numerous humanitarian organizations, including Greenpeace and the United Nations. VIA was named one of Ad Age’s 2016 Best Places to Work and Ad Age’s 2011 Small Agency of the Year. www.theviaagency.com.